NEW PRODUCT – VS1053B MP3/WAV/OGG/MIDI Player & Recorder (CODEC) Chip « Adafruit Industries – Makers, hackers, artists, designers and engineers! 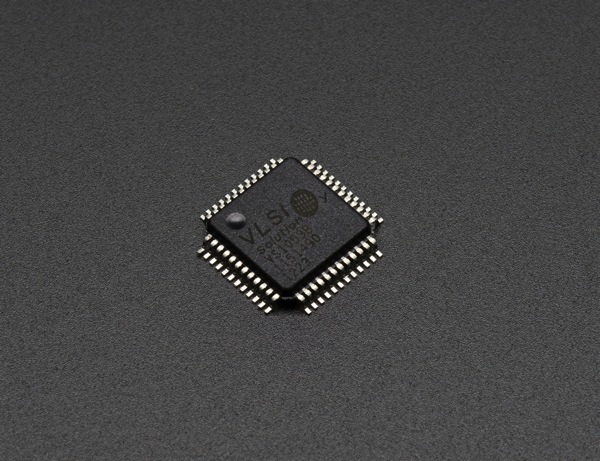 NEW PRODUCT – VS1053B MP3/WAV/OGG/MIDI Player & Recorder (CODEC) Chip: The VS1053 is a multi-format audio codec chip, loved by many for its simplicity and power. CODEC stands for “Coder & Decoder” and that’s pretty much what this little chip does – it can decode digital audio files such as MP3, FLAC, AAC, OGG and WAV as well as encode audio into digital formats (right now only WAV and OGG are supported for encoding). For many small microcontrollers, the mathematical calculations for decoding MP3 files is too much effort. 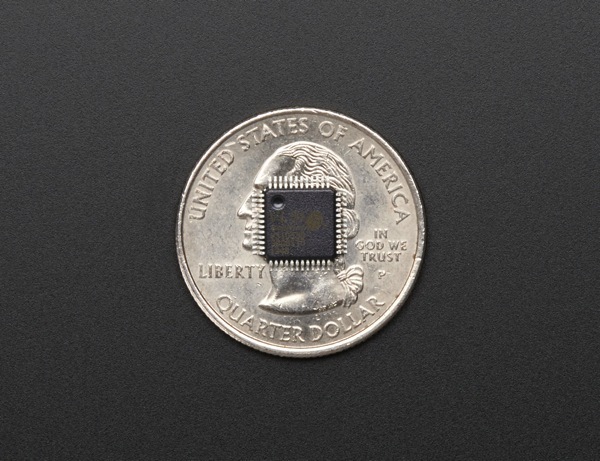 That’s where you’d use this chip. We have example code that works on an Arduino (but is easily ported) as well as a reference schematic for our breakout on the VS1053B breakout tutorial page. But the best place to go for detailed information is the VLSI webpage which has app notes, datasheets, example code and more. There’s some cool extras with this chip in addition to plain audio playing & recording: there’s a built in MIDI synth with 50 instruments you can play by piping in direct MIDI (we have example code for this in our Arduino library), 8 GPIO pins (we have example code for this in our Arduino library), Bass & Treble adjust, and I2S digital output. Each order comes with a single chip.